Workshops provide an opportunity to dive deeper into an area of interest with a small group. Workshops are approximately two hours and include elements of lecture, instruction and practice. Check in regularly to watch for new offerings, or join my newsletter for up for notices on events, inspirations and updates. Yoga and breathwork help calm the mind, and elevate and nurture the spirit. Join us in celebrating the power of movement and the joy of Breath and Yoga combined, with Yoga teacher Jen Campbell Munn and Breathwork Facilitator Lauren Chelec Cafritz. 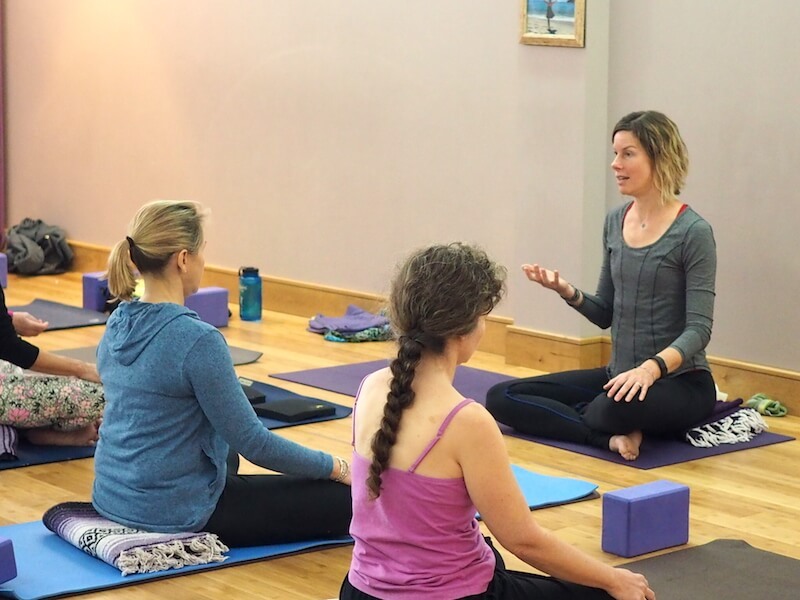 In this workshop you will participate in one hour of a gentle yoga practice guided by Jen followed by one hour of a deep,full breathing session facilitated by Lauren. combining the joy, strength and vitality of Yoga and Breathwork in one place!